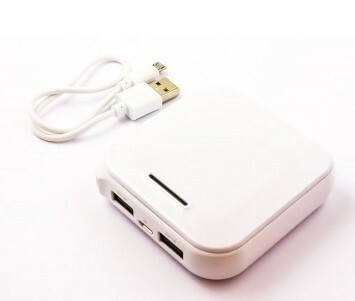 Power Bank as additional energy for phone, mp3, digital camera, PDA, PSP, MP4, iPod, iPad or other USB-chargeable devices. 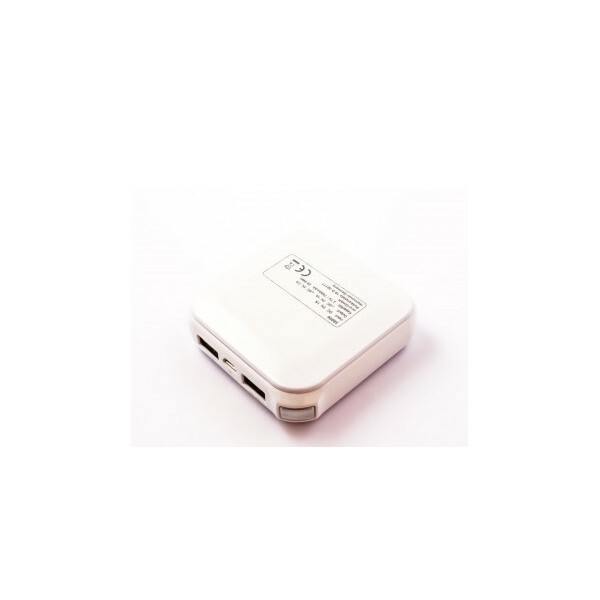 With this extra power module, you will always have extra food on hand for your wireless USB device. 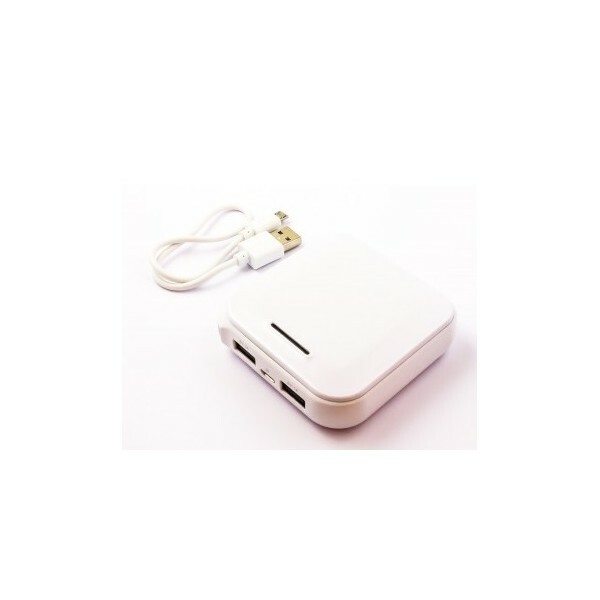 You can charge the Power Bank via laptop, PC or socket. The handy power indicator shows the load of the power bank again. This power bank has a capacity of 7800mAh. The average capacity of a phone battery 1000-1300mAH. With this database, you can then six times as long to use your phone. Including adapter USB to Micro USB.